The Whimsy Stamps Stained Glass stamps are just so much fun and so easy to make a WOW card to send to friends and family. 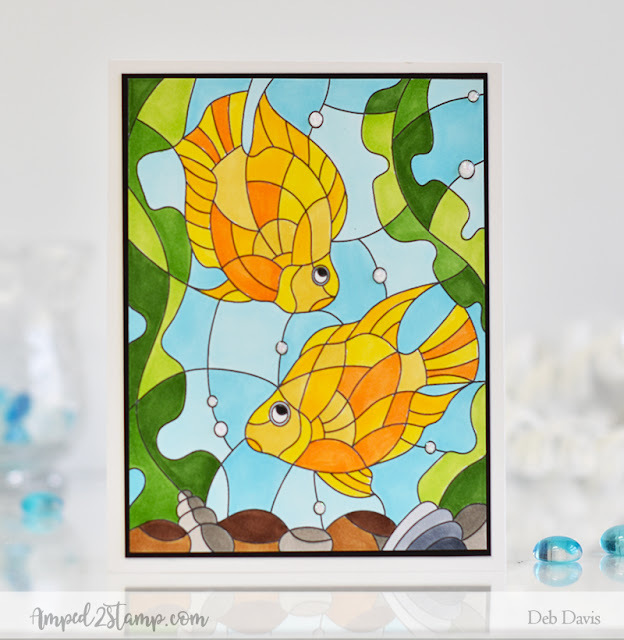 I more often than not use Copic markers to color the Stained Glass stamps, and if you're intimidated by Copics these images are a great way to make you look like a pro without even trying. They are so easy because you simply stamp the image and color the sections, matte them onto a card base and they are done. You don't even have to worry about blending with your Copics because the sections kind of does that for you. They remind me of color by numbers and the result is always pretty. 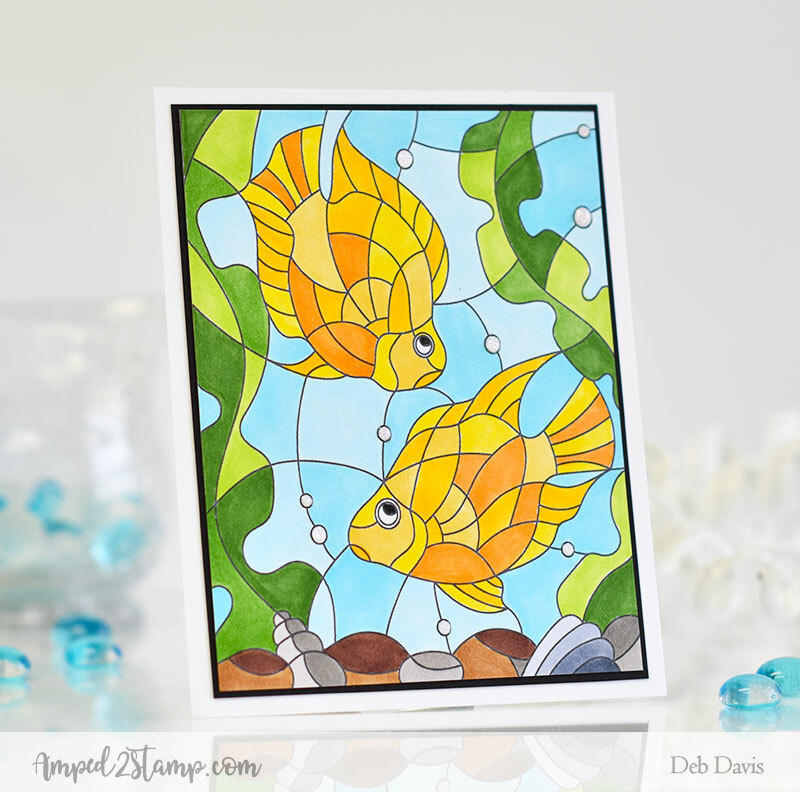 If you haven't tried any of the Stained Glass Collection rubber stamps I urge you to do so, they are really a lot of fun!